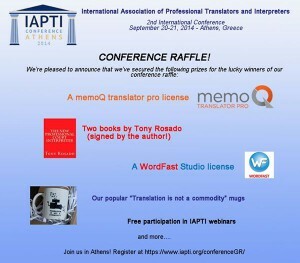 Do you want to know the future of the translation profession? This is what the Oracle told us in Greece. Will I reach my set goals? Will translation rates go up any time soon? Oh thy poor souls who think translation rates are set by gods… Look in a mirror to find the answer. Will Capita (former ALS) be brought to justice for the damage it has caused UK interpreters? Oh thou Crapita you are, not will be dragged to justice and pay for what thou have done to those English interpreters. We can see the developers behind the prevailing online translation tools who continue to improve their machines as in Google’s case together with the help of professional translators who use the tool and, believe it or not, suggest better translations though the drawback is low quality, my question is: will we still have a future for our profession in the years to come? The future to come not up to machine is but to those who rule the machine. When will those companies that destroy our profession vanish into thin air? Oh what has thin air done to you, those who destroy shall fall and be buried. 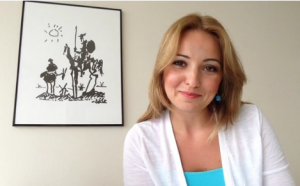 Will human translation be replaced by machine translation? Oh thy machine is not to replace human translators easily just one step into the future. Will translators not holding a degree in translation studies or linguistics, such as translators with a degree in science or technology be pushed out of the market? In front of one enemy made of cogs, cables and wires, all those with flesh and blood shall unite in spite of how different they may seem on the outside, the essence lies inside. 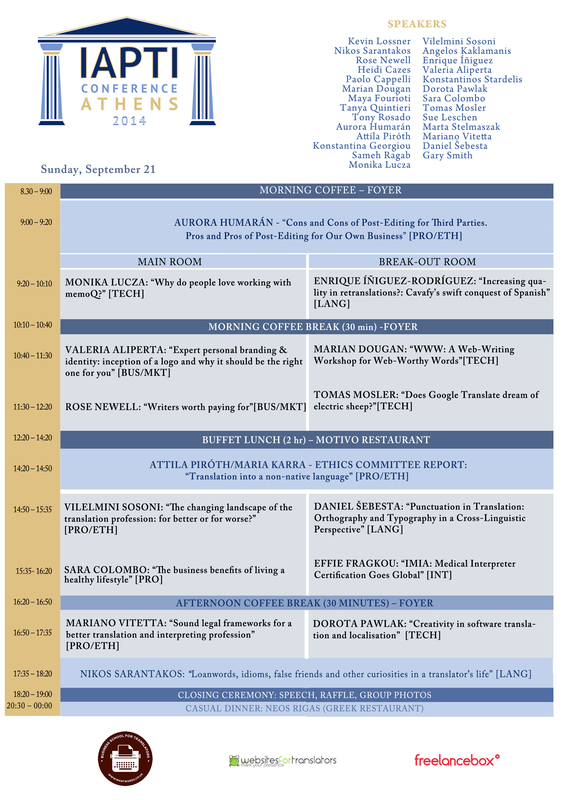 We are happy to announce that the conference program is now live! 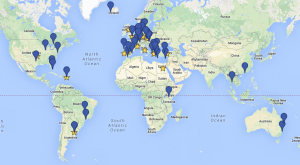 You can take a look at it to plan which sessions you would like to attend in advance. Have you always wanted to dance Zorba? 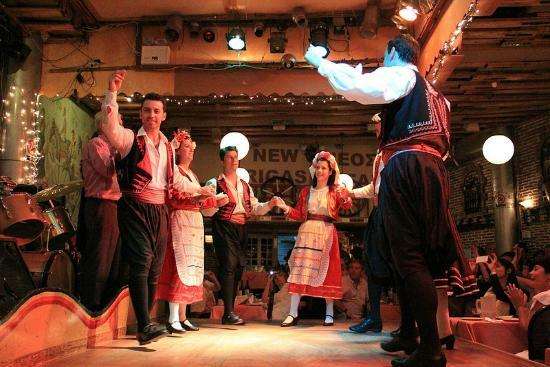 Then join us for an evening of live Greek music and dancing with traditional Greek food in Plaka! The cost of the Dinner + Show is €35 per person and includes a three-course meal, beverages and dessert (to be paid at the restaurant). NOTE: These Eventbrite free tickets are issued for reservation purposes only. Book yours here! 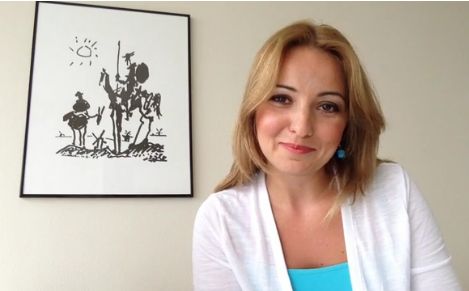 Watch Maria’s message on our VIMEO channel! 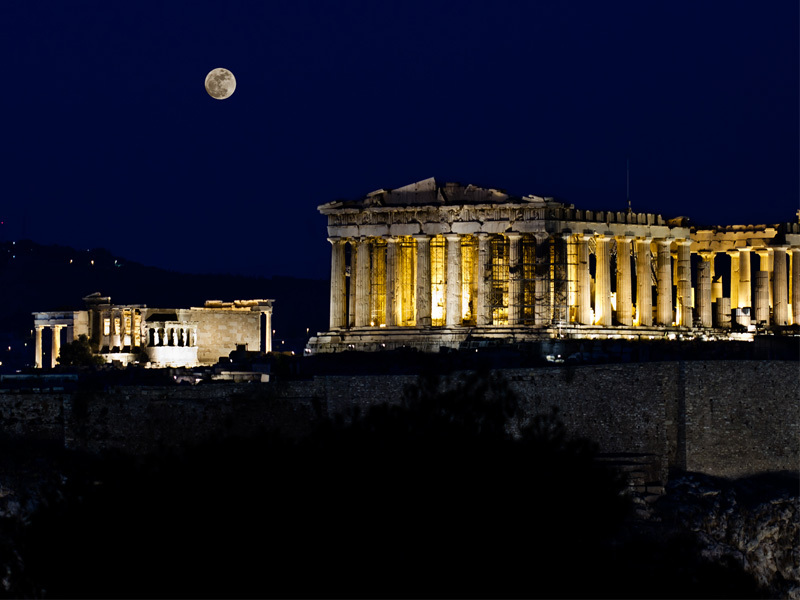 Overwhelmed with your support and interest in our conference, we realised that our dear guests are indeed travelling to Athens from all over the world. We are thrilled to welcome attendees from both Americas, Europe, Africa, Australia and Asia, making our conference a truly international event. Browse through the map and see if somebody from your country is attending: https://mapsengine.google.com/map/edit?mid=z-bpGaRlSAu0.kY9BZF7pxHvU. You can still join us in Athens! We are very happy to announce that Kilgray will be our Diamond Sponsor this year. 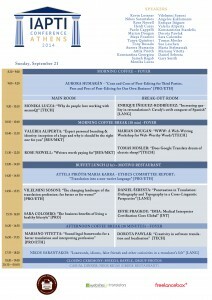 In addition to this, one of their trainers will be giving a one-hour memoQ Workshop at the conference. 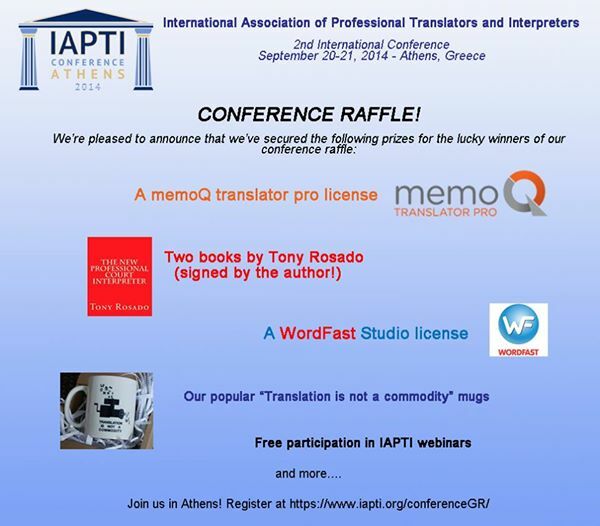 Together we look forward to welcoming translators from around the world to Athens on September 20-21. Are you planning to join us? Register now and save! 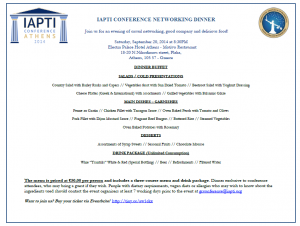 The early bird rate is available until August 14. Thank you once again, Kilgray! memoQ is the world’s most advanced translation environment for translators and reviewers. No matter whether you work with files in the original file formats or with project packages from other translation tools, you can use memoQ to guarantee timely delivery, high productivity and customer satisfaction, either in a stand-alone version or in a server version. 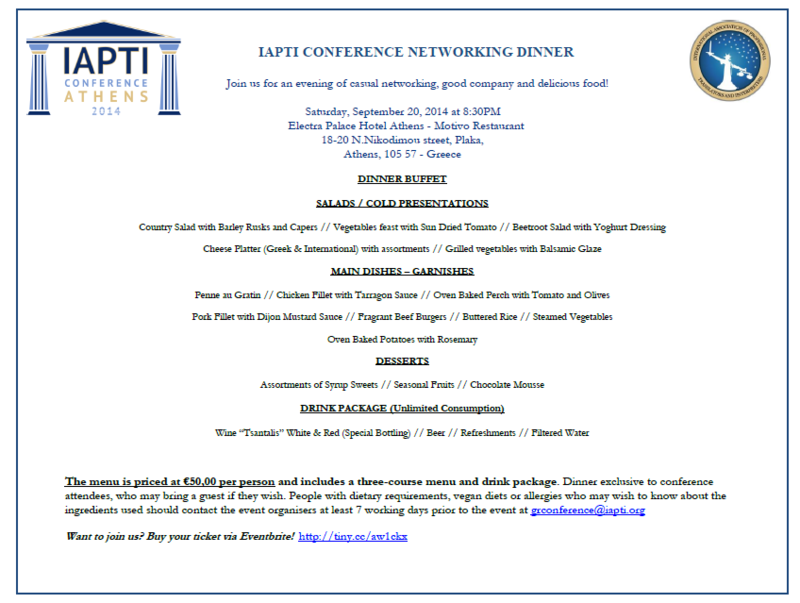 As you may know, the networking dinner is an important part of our events and we want to share this moment with everybody. This year, the event will take place at the Motivo Restaurant of the Electra Palace Hotel. The cost of this new menu is €50 and you can book your ticket here until September 5. Thank you very much for joining us in Athens! 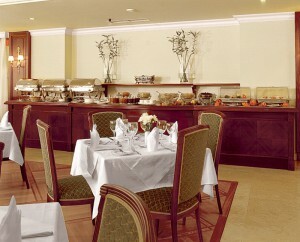 Want to see the menu before booking? Here you go! 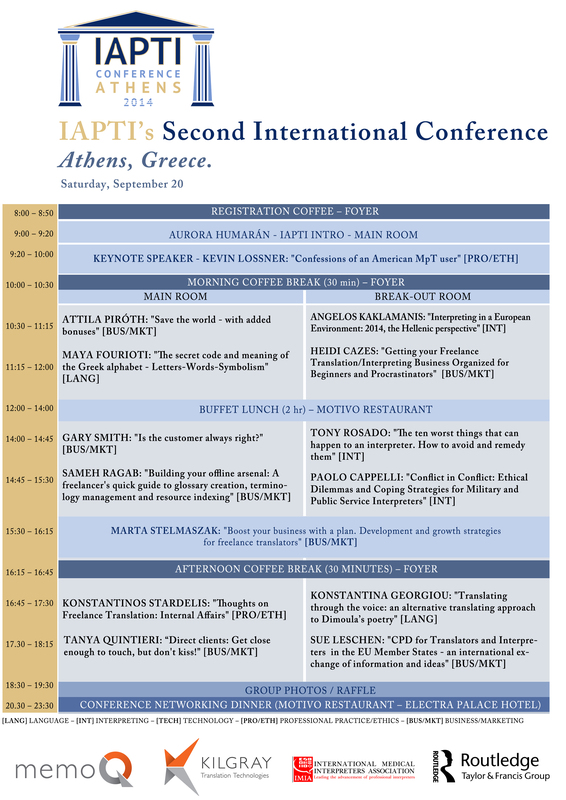 Also available for download here: IAPTI CONFERENCE Athens_Dinner Menu. We’ve selected Greece to hold our 2nd international conference for a reason. There’s so much you can do in the cradle of civilization and we thought we could share our ideas with you. 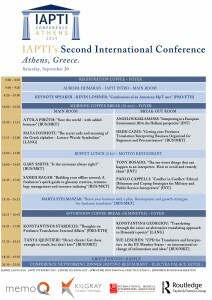 1) Attend IAPTI 2nd International Conference to learn from the top speakers and professionals in a beautiful setting in the Acropolis. 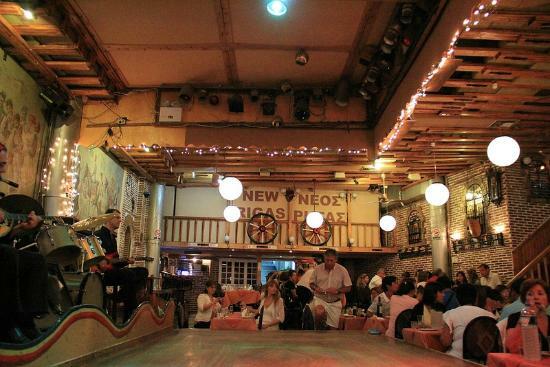 2) Enjoy Greek cuisine and traditional music to immerse yourself in the wonderful culture that brought us many philosophers and scientists. 4) Experience amphitheater in Greece (http://www.tripadvisor.co.uk/ShowUserReviews-g815573-d198893-r130825216-Epidaurus_Theater-Epidavros_Argolis_Region_Peloponnese.html) to breathe in the atmosphere. 5) Book a cruise ship tour around the Greek coast or the Mediterranean. 6) National Archaeological Museum in Athens is definitely worth a visit (http://www.namuseum.gr/wellcome-en.html). 7) Try dolmades or any other of the top 10 Greek dishes (http://www.bbcgoodfood.com/howto/guide/top-10-dishes-try-greece). 8) Visit Santorini to enjoy beautiful architecture and the best Greek wine. 9) Dance zorba like the Greeks do! 10) Learn Greek from the locals to discover the roots of many modern languages. Are you in for a treat? 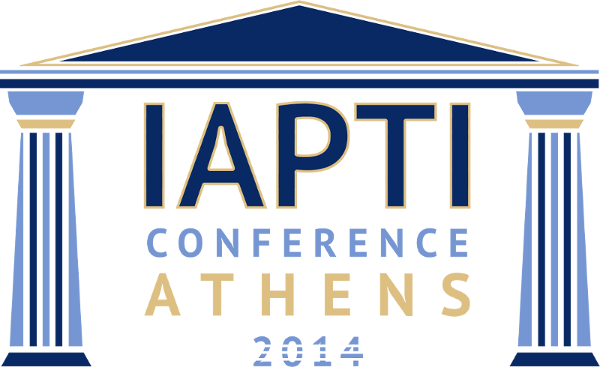 Come to the IAPTI 2nd International Conference in Athens and stay a few more days in Greece to enjoy this beautiful country with us!